Boiler systems have been a favorite of Northeast Pennsylvania homeowners for decades. No other system offers the sheer power, even heating, and superior comfort that a boiler provides! But, no matter how excellent the system, there will come a time when a boiler replacement becomes necessary. The certified heating specialists at T.E. Spall & Son have been a proud local boiler replacement company for years. When it comes to boiler replacement, no other team can offer you the quality, dedication, and superior products that ours can! Are you looking for top-class, reliable boiler replacement in NE Pennsylvania? Contact T.E. Spall & Son online today to get started, or feel free to call us at (877) 591-7508 for your consultation! Boiler systems are reliable, powerful, and offer you some of the highest quality heating on the market—all of which are huge bonuses here during a frigid Pennsylvania winter. But when your system begins to fail, or just starts putting out less heating than what you need, you require replacement services that guaranteed the optimal solution. Our local boiler replacement company will help you get the best boiler system replacement to meet your unique wants and needs. We’ll take every vital factor into account, including home size, your preferences, your budget, and the heating requirements and limitations of your space in order to provide you with a perfect, ideal, and optimized boiler replacement for your home. When Do I Need a Boiler Replacement in Northeast Pennsylvania? Heating costs are getting higher. No matter what boiler system your home uses, be it electric, gas, or oil, the heating costs you can expect tend to stay somewhat the same over the years. If you notice spikes in utility costs, it may be time to talk to T. E. Spall & Son about replacement. You need boiler repair too often. Needing professional repair every once in a while is pretty standard for most heating or cooling systems. 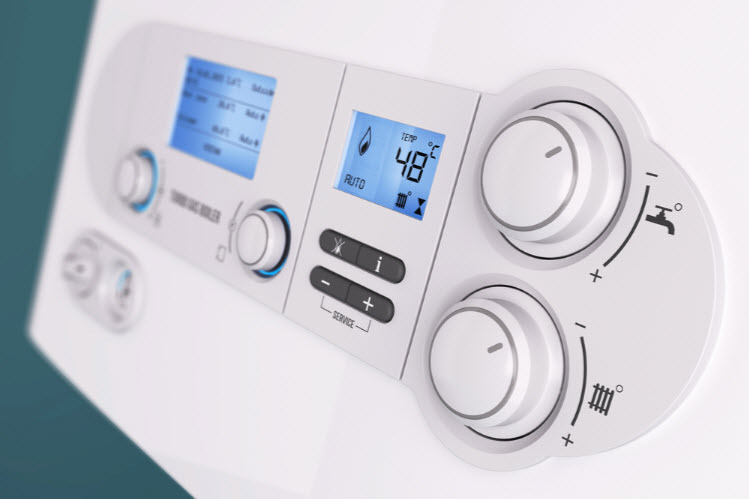 But if your need for repair becomes frequent–yearly or more–then it’s time to save yourself the mounting stress and costs by going for a boiler replacement. Your heating has become uneven, or poor. Boiler systems are widely loved for that exceptionally even, steady, and powerful heat. You should never have to deal with cold spots with a boiler in place in your Scranton home. If you do, then it’s probably time for a new boiler. The boiler system is too old. Typically a boiler will serve your home for a good, solid ten to fifteen years. After this time, it’s wise to consult with a certified boiler service professional yearly, because a replacement isn’t far off. You’ll notice less heat, lower efficiency, and overall be a lot less happy with an old boiler. Are you searching for “boiler replacement near you?” We’re a local boiler replacement company in NE Pennsylvania! When you’re looking for a team of certified, licensed professionals that always put your needs and comfort at the forefront, you need T.E Spall & Son! We’re totally dedicated to superior service and quality, and we firmly believe that every home deserves the perfect heating system and services. Contact us today to learn more about boiler replacement, or to schedule your consultation now!